Kingspan Insulation is world-leading manufacturer of innovative, high performance insulation products which help reduce the carbon footprint of the built environment. 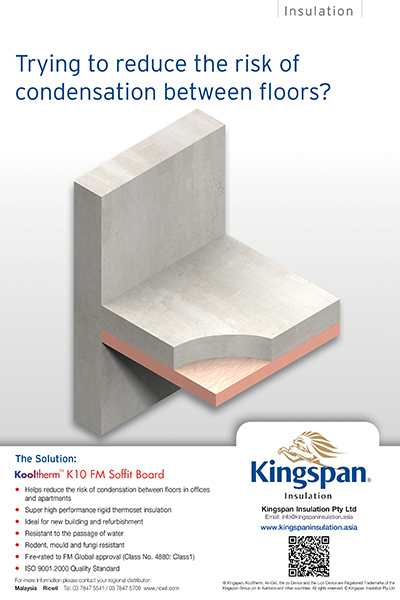 One of the principal products in the Australasian region is Kingspan AIR-CELL®, a leading thermo reflective insulation brand offering advanced thermal performance in a clean, safe, fibre-free alternative to conventional bulk fibre insulation. 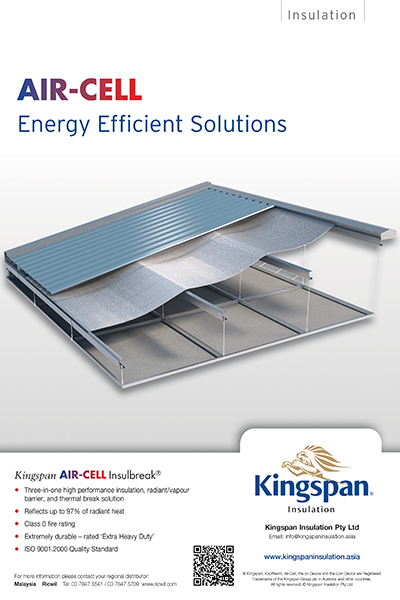 Kingspan AIR-CELL® is manufactured with cross-linked, closed-cell insulation core sandwiched by two layers of highly reflective aluminium foil, which reflects up to 97% of radiant heat.